So far randle has created 1 blog entries. We had a fantastic Halloween here at Randles Hotel, and all of us at Randles Hotel would like to wish everyone a happy Halloween. 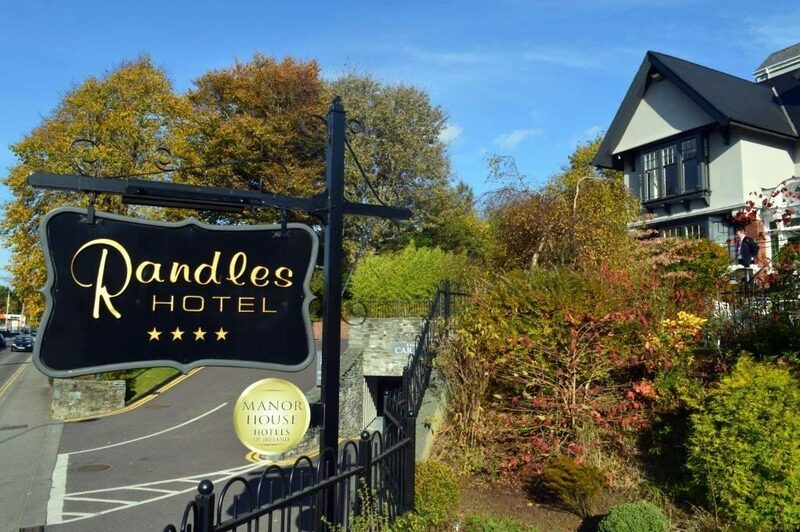 With Christmas also coming we be delighted to welcome you to Randles Hotel where you can enjoy a fantastic relaxing break before the busiest season of the year.